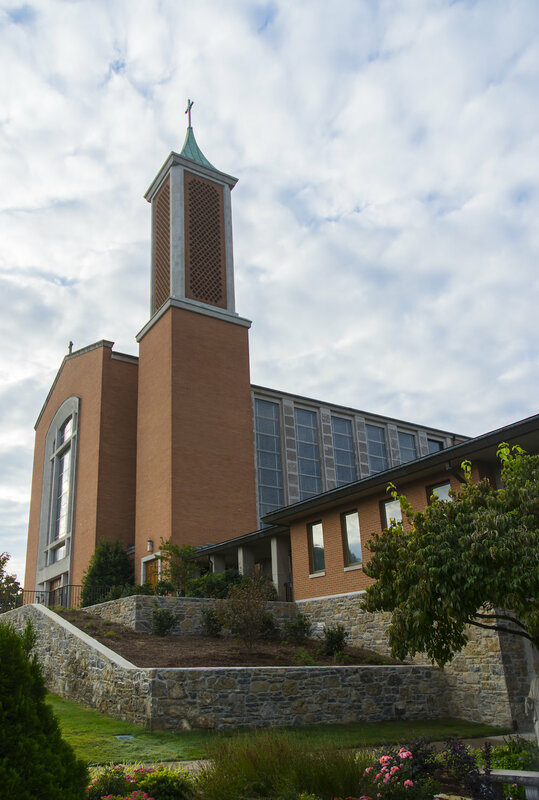 For more than 50 years and under six pastors, St. Henry Church has been the spiritual home for generations of parishioners. During that time, our parish community has grown from our original 200 families to more than 2,000. St. Henry is a large parish, but also a diverse and caring faith community. Whether you are moving to our area or just looking for a comfortable church community, please feel free to call or email. We are always available to answer questions and/or take you on a tour of our facilities.